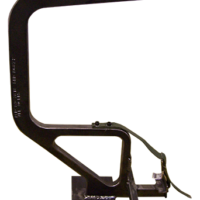 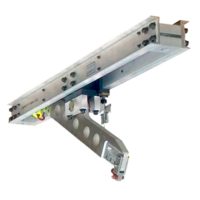 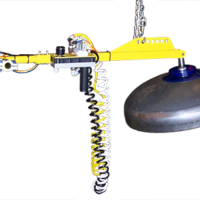 Crankshaft Lift Device (7067) - Aura Systems, Inc. 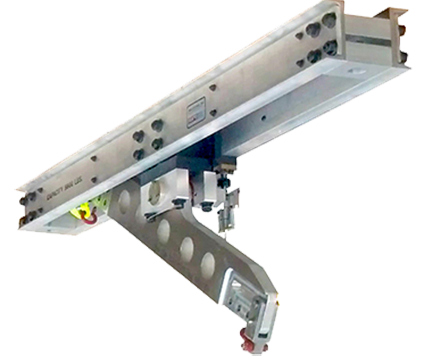 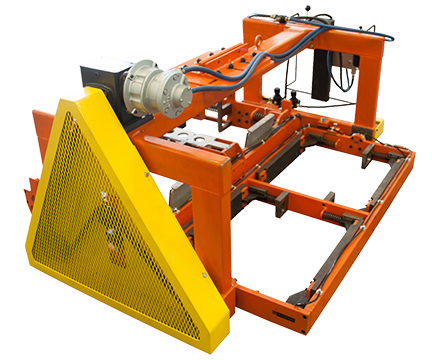 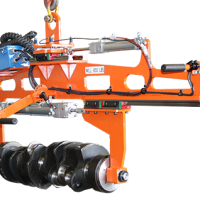 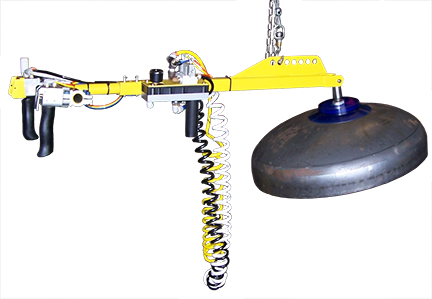 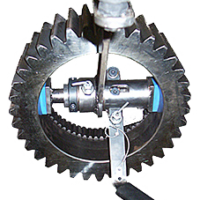 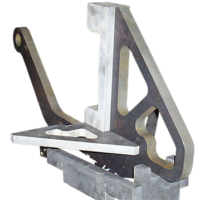 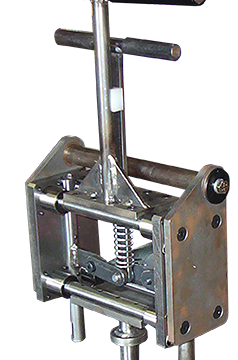 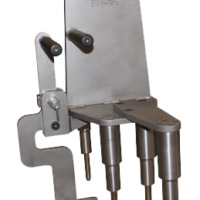 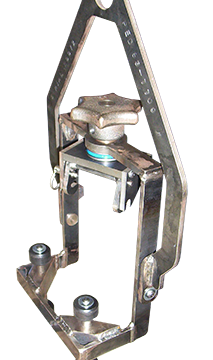 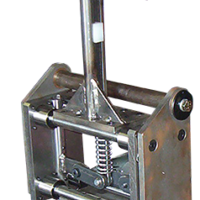 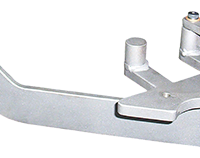 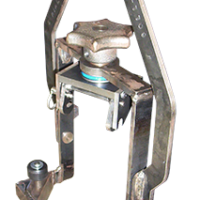 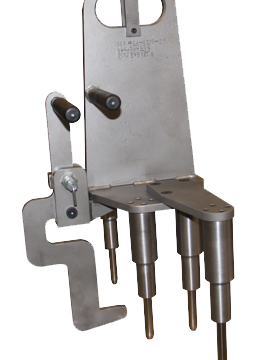 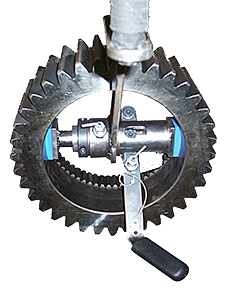 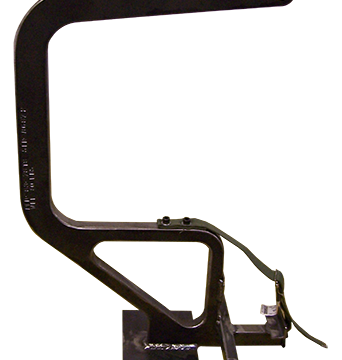 The Crankshaft Lift Device is utilized on a large diesel engine assembly line to safely and ergonomically install crankshafts into engine blocks. 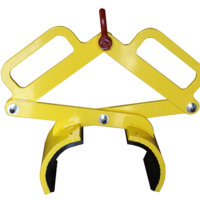 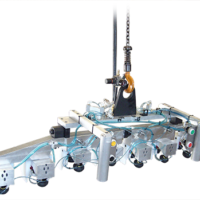 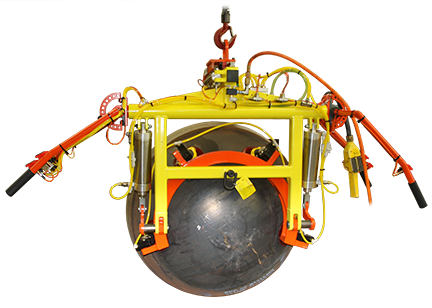 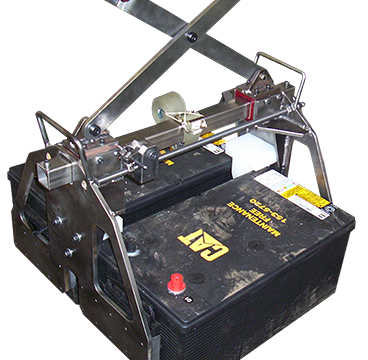 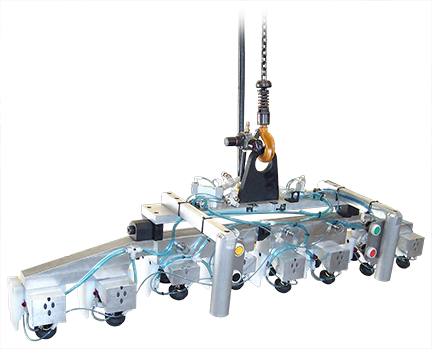 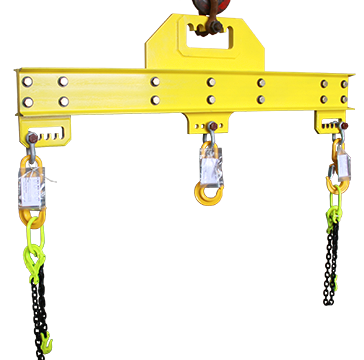 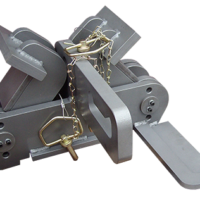 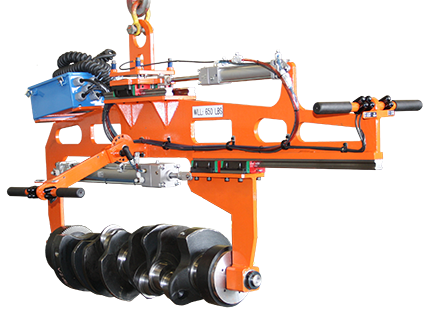 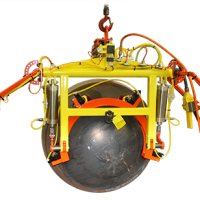 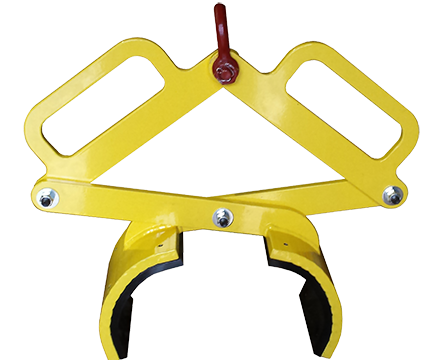 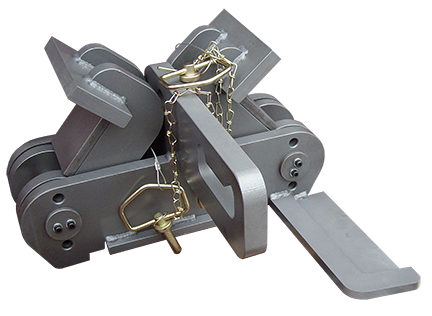 More Lifting Devices by Aura Systems Inc.